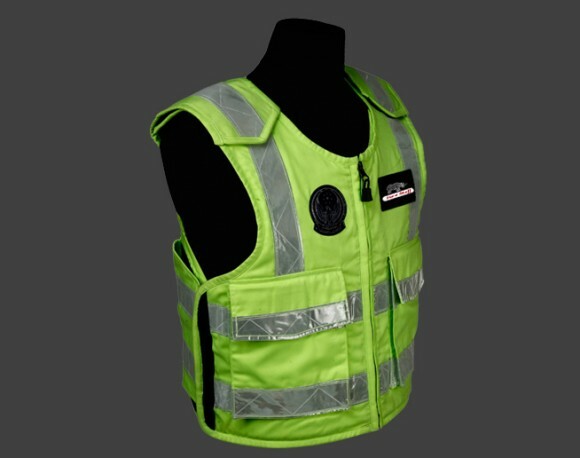 OUR HI – VIZ jacket is designed in such a way that it is easily discernible in even the most adverse lighting and weather conditions. 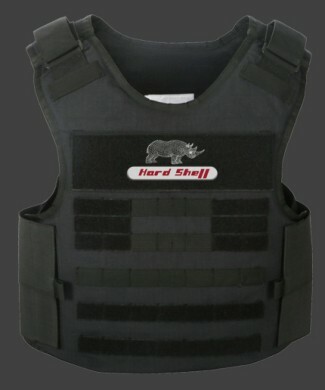 Fully adjustable to accommodate additional clothing and can be worn over body armor or winter jackets or both. 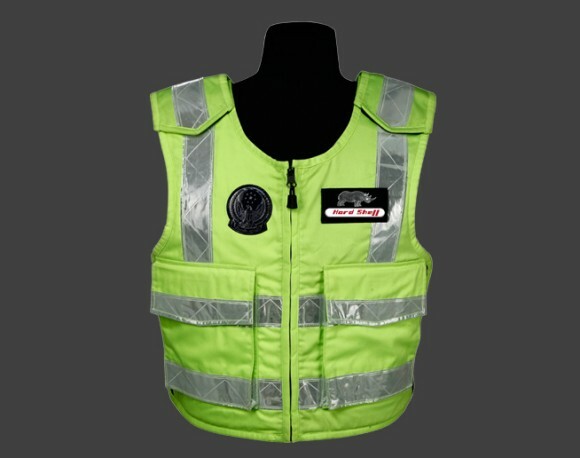 High Visibility Day /Night Vest. 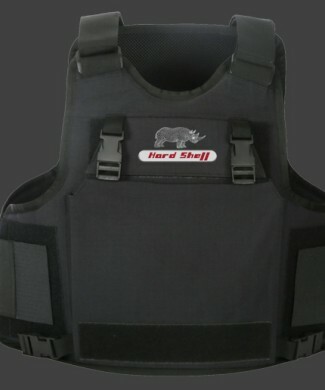 Waistcoat style with front zip opening. High visibility reflective tapes to keep the user visible to vehicular threats. 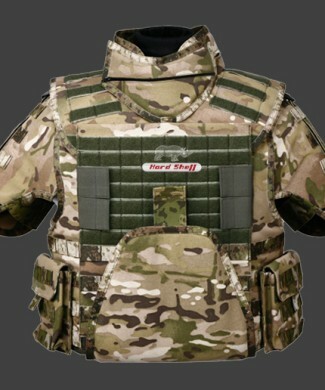 3D mesh for improved airflow around the body of wearer. 2 large notebooks pocket in front. 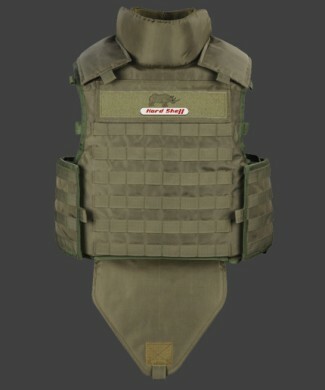 Modular Kevlar Soft Armor Panels to allow for added protection.